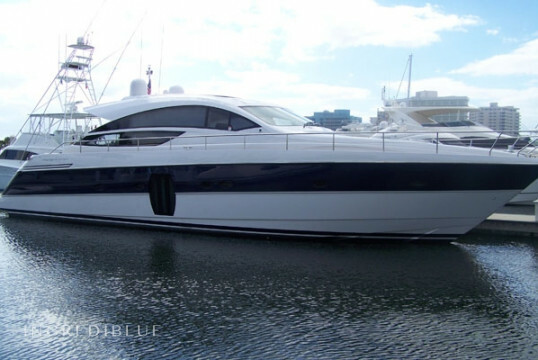 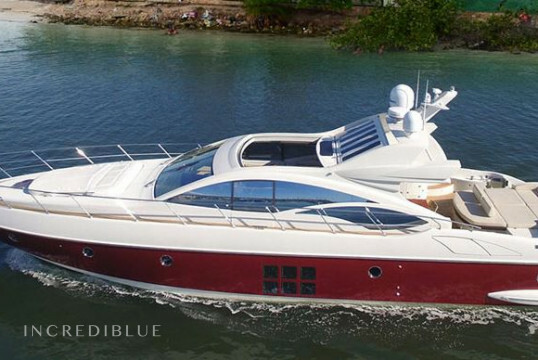 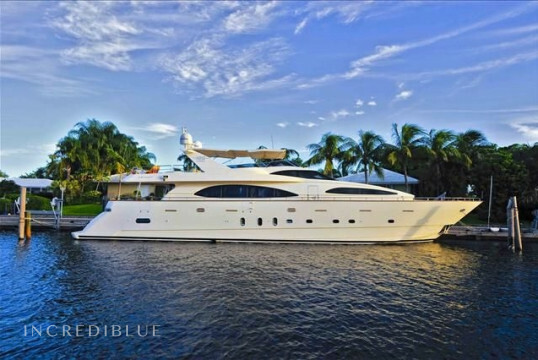 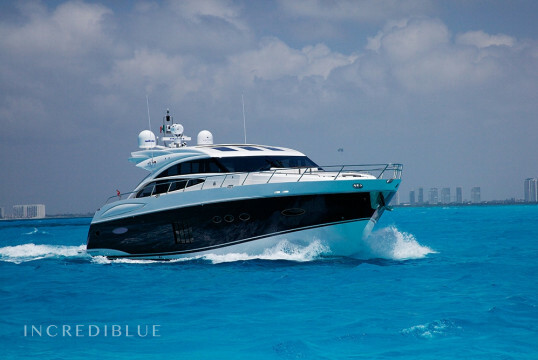 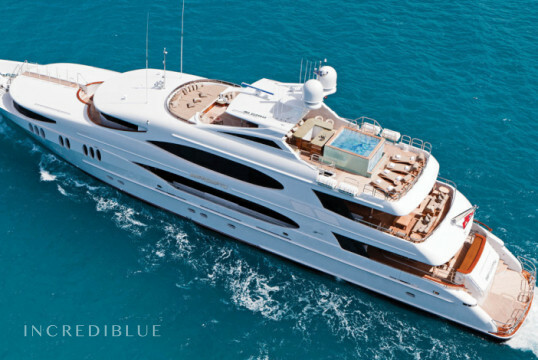 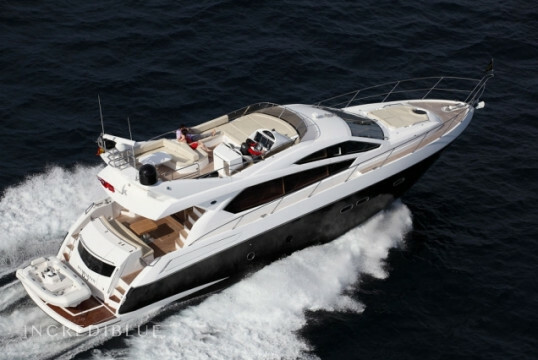 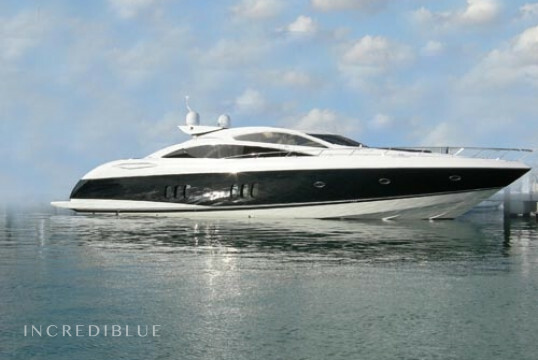 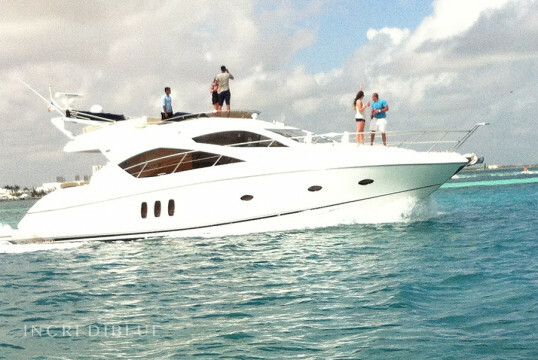 "Discover the exclusive world of luxury yachts Azimut ..."
Literally live like a movie star on this a Sunseeker 82 in Cancun! 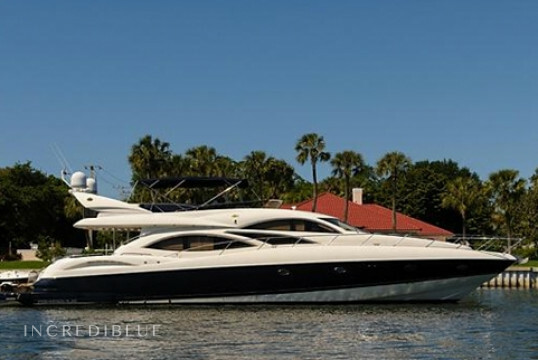 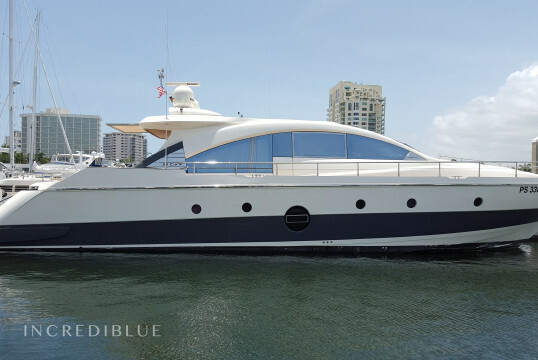 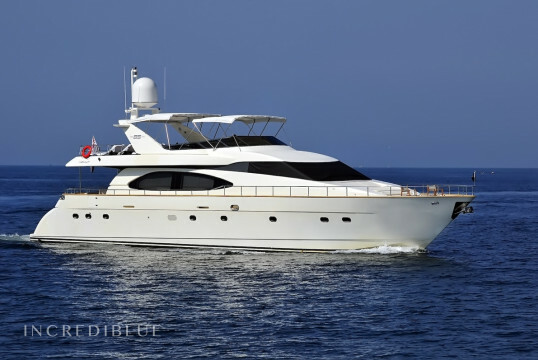 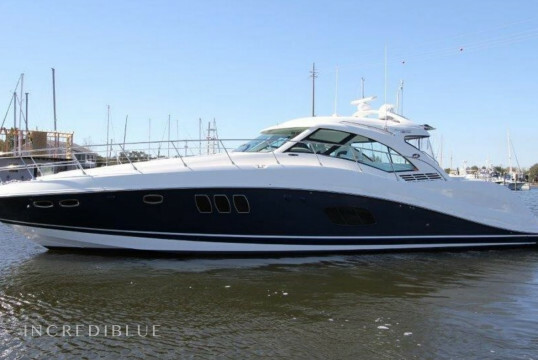 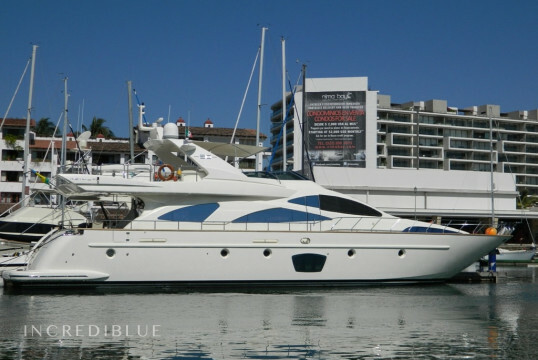 Rent this amazing Azimut 85 "
Only a quick vacation can be had in an Azimut 85, which is an ideal charter yacht for families and friends willing to enjoy the beautiful waters of the Caribbean. 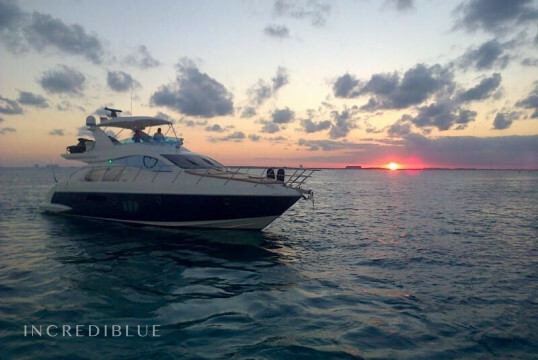 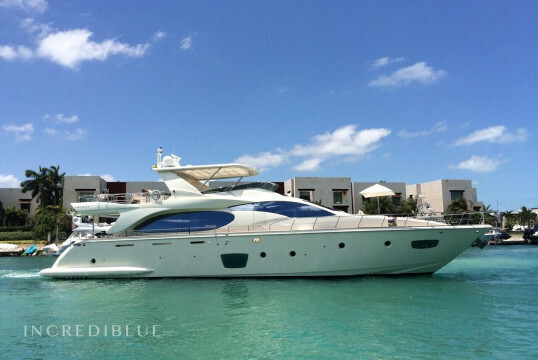 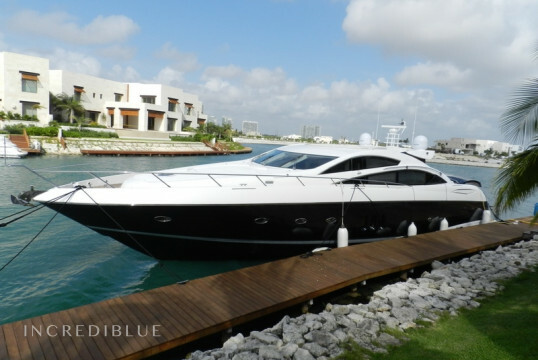 Beautiful yacht available at Marina V &amp; V, Cancun, to enjoy a day of luxury and comfort exploring the turquoise waters of the area. 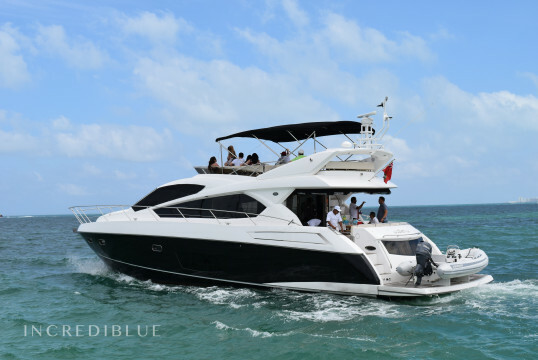 This amazing motor boat can host up to 12 people. 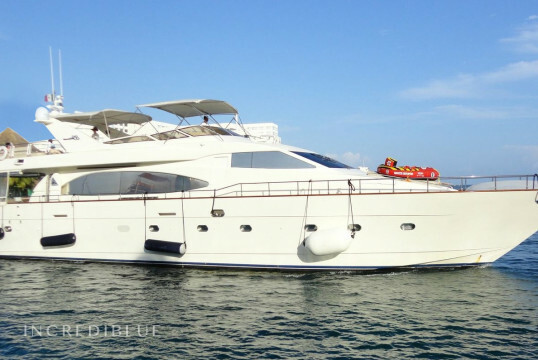 There are 3 cabins and 4 heads onboard. 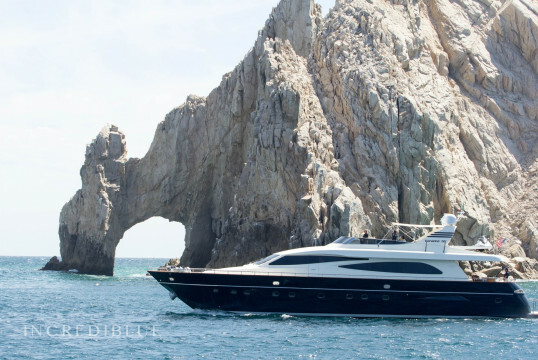 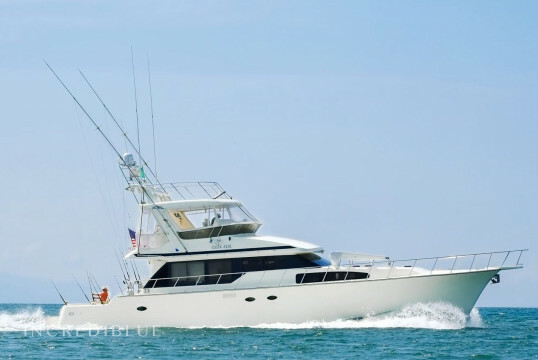 There are air conditioning, microwave, water maker, bow thruster, electric fridge and much more.